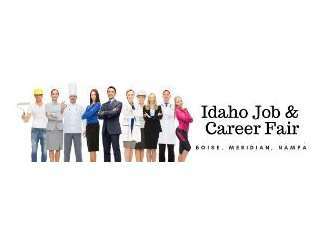 Attend the Idaho Job and Career Fair! Whether hoping to find a fresh start, a better job, or a new career direction, job seekers will find a wealth of exciting opportunities at this free job fair. More than 45 employers and community partners from a wide assortment of industries will be on hand to speak with job seekers. These employers are looking to fill an array of full-time and part-time positions. A number of community partners will be available to discuss educational opportunities and the multitude of services they provide. Bring plenty of resumes and dress for success!